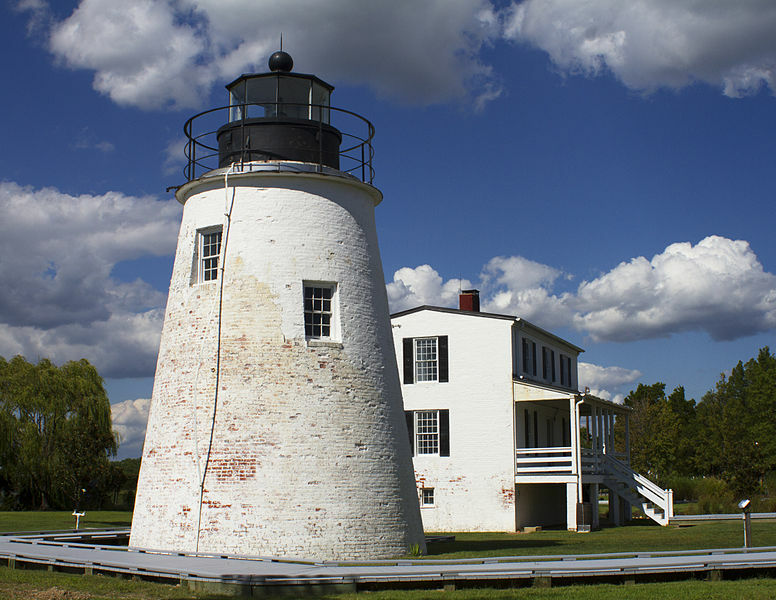 St. Mary’s County is Maryland’s oldest county, and features small towns and historic sites. The British colonists made their first landing in Maryland at St. Clement’s Island. And, Historic St. Mary’s City served as the state’s colonial capital. St. Mary’s County is bordered to the North by the Patuxent River, to the South by the Potomac, and to the east by the Chesapeake Bay. Much of the area’s recreational amenities are tied to these water bodies. St. Mary’s is a diverse community, with Amish and Mennonite farms at one end of the spectrum and the high-tech aerospace industries associated with Patuxent Naval Air Station at the other. St. Mary’s County, is a beautiful area of Maryland with historic sites, small towns, marinas, technology, sports, and more. For history buffs, there’s plenty to do and see. St. Clement’s Island State Park marks the location of the first landing of British Colonists in Maryland. Historic St. Mary’s City is a living history museum of Maryland’s Colonial Capital, complete with 1676 State House, a woodland Indian hamlet, and a replica of the ship which brought Colonists to the area. Or, you can visit, Sotterly Plantation, which sits on a beautiful riverfront location. Tours of the Sotterly Plantation manor house are available. Watch for annual events held on the plantation grounds. Lighthouse fans can climb to the top of Piney Point Lighthouse at Point Lookout, where the mighty Potomac River joins the Chesapeake Bay. Leonardtown is Maryland’s oldest incorporated town. The town square offers dining and shopping at antique and specialty shops. The Leonardtown town square is also the center of activity for many seasonal events. St. Mary’s County has both Amish and Mennonite communities located in the Charlotte Hall, Mechanicsville, and Loveville areas. 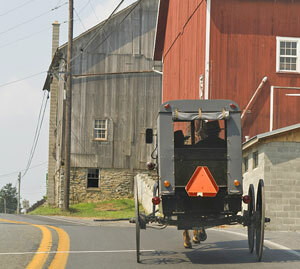 Motorists should take care to watch for horse drawn buggies on the roads in these areas. Amish and Mennonite produce and baked goods are sold at the north county farmers markets, including the Farmers Market and Auction at 30030 Three Notch Road, Charlotte Hall, MD, which is a seven acre flea market with fresh produce and Amish goods (open year round, on Wed, Sat, and Sun) and the North St. Mary’s County Farmers Market located in the parking lot of the Charlotte Hall Library, 37600 New Market Turner Rod, Charlotte Hall, MD, which is open mid April through October on Monday through Saturday and features produce, flowers, and Amish baked and canned goods. Motor Sports fans will want to head out to Budds Creek, home of the Budds Creek Motocross and Speedway, Maryland International Raceway, and Potomac Speedway. Budds Creek Motocross and Speedway serves up motocross racing throughout the year. Events are held on most weekends. Maryland International Raceway hosts weekly IHRA championship drag racing on most Saturdays, April through October. Potomac Speedway is a 3/4 mile clay oval stock car racetrack for races featuring Super Late Models, Limited Late Models, Street Socks, Hobby Stocks, and 4 cylinders. Races at this track are every Saturday night at 7:00 from March to October. The Lexington Park area of St. Mary’s County is home to the Patuxent Naval Air Station (NAS Pax River), and several associated aerospace and high-tech companies. This area has become a center for hotel and shopping center development to serve the businesses and employees in that area. Fairfield Inn. Lexington Park. 78 rooms. Complimentary continental breakfast, free high speed internet access, fitness facility, indoor pool. Hampton Inn. Lexington Park. 111 rooms. Complementary hot breakfast, free high speed wireless internet, outdoor pool, fitness facility, business center, microwave and refrigerator in every room. Comfort Inn & Suites Lexington Park. Located convenient to Pax Naval Air Station. Free breakfast. Fitness center. St. Mary’s County Tourism. Official visitor information for St. Mary’s County, Maryland.